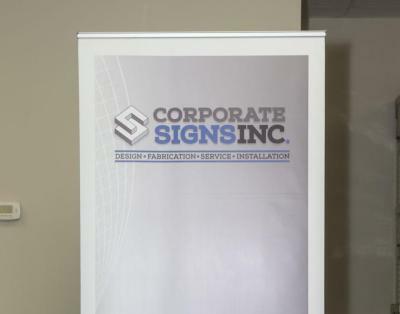 For more than 30 years the name "Corporate Signs" has meant more than just signs. 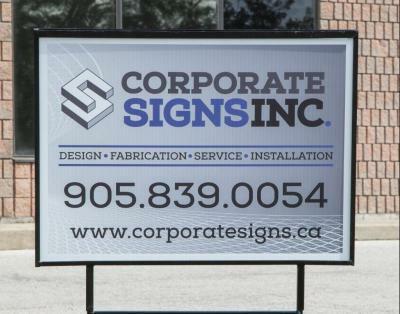 Our company provides a complete sign service, from design to installation, that features quality craftsmanship, on time delivery and a competitive price. 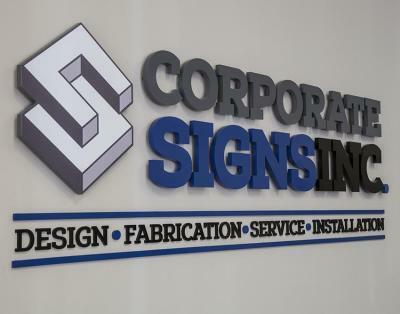 For more than 30 years the name, “Corporate Signs” has meant more than just signs. 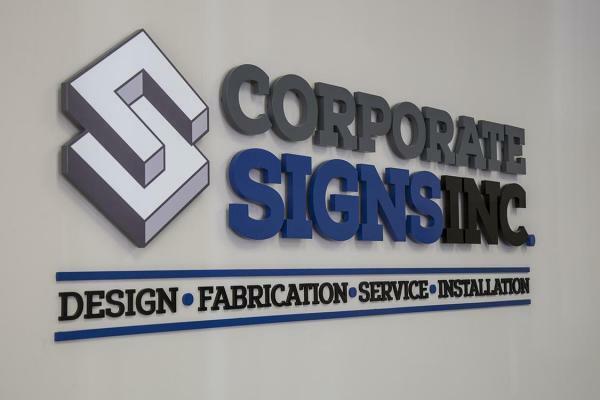 Our company provides a complete sign service, from layout-design to installation, that features quality craftsmanship and on-time delivery at a competitive price. 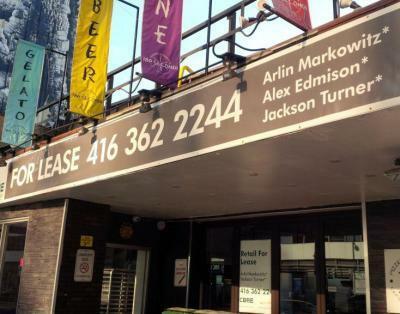 We started operations in downtown Toronto and recently have found our new home in Pickering, Ontario where we continue to serve the Greater Toronto Area. Banners are an excellent solution for businesses who are looking for an inexpensive way to advertise their products and services temporarily. 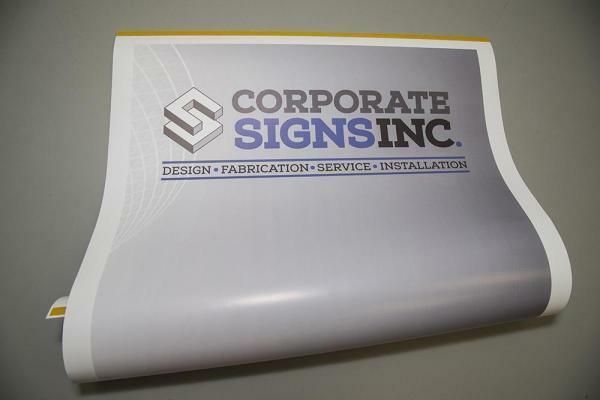 Digital vinyl stickers or decals are considered one of the most favored materials in advertising because of how durable and long-lasting they are despite their affordable price. 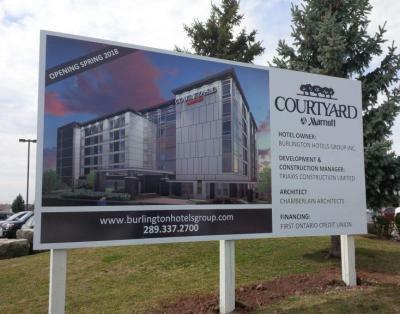 Billboards are huge and eye-catching advertising structures that are designed for the purpose of making a lasting impression on everyone who sees them. 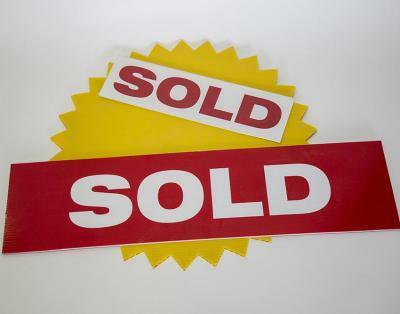 Lawn signs are generally made to display real estate ads, notices, and warnings on the grass. Hoardings (or billboards in many parts of the world) are large structures for outdoor advertising. 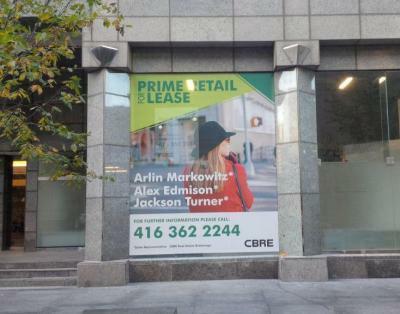 Unlike other marketing promotions that only run for a limited period of time, a business signage will be continuously up and visual no matter what time or day. 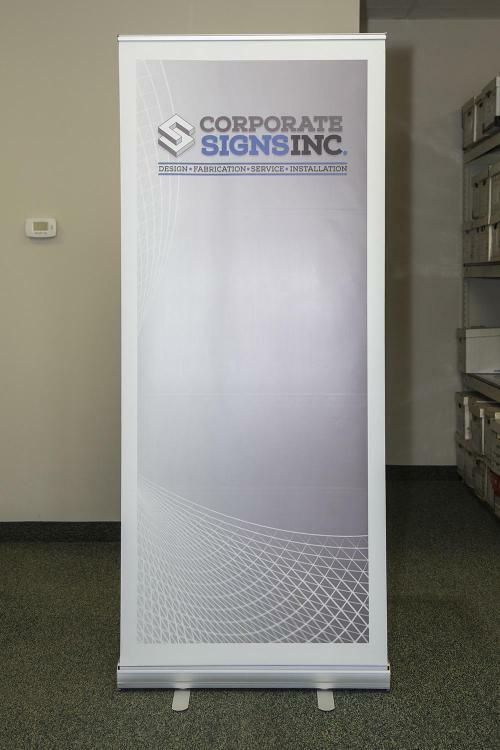 A retractable banner is a none curl white vinyl substrate that rolls out from a spring loaded aluminum housing which stands typically standing about 3 wide x 7 feet tall after assembly. 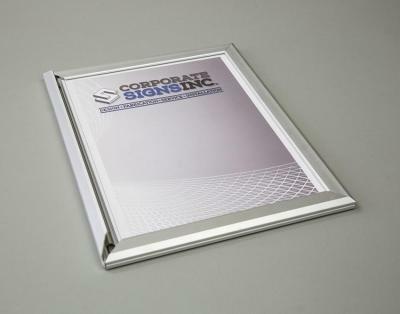 Snap frames are a popular type of frame for posters. These are front loading frames, which, unlike the usual clip frames, your posters can easily be changed without having to take the frame off the wall. Car magnets are a fun and effective way to advertise your business. They allow you to make a big impression on your prospective customers at a low cost. 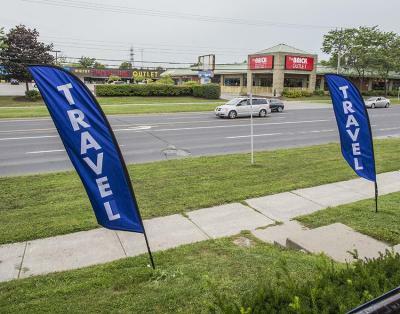 Advertising flags are among the most effective ways of promoting a brand, a particular product, service, or event. Are you starting a new business or you have an established business and thinking of rebranding? You need great signage like A-frames! 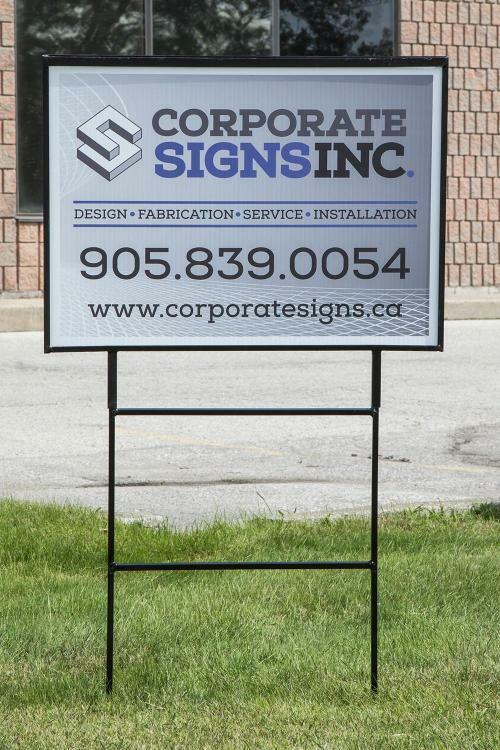 A window sign is a quick and low cost method for a business to send a message to their customers that walk or drive by their business. 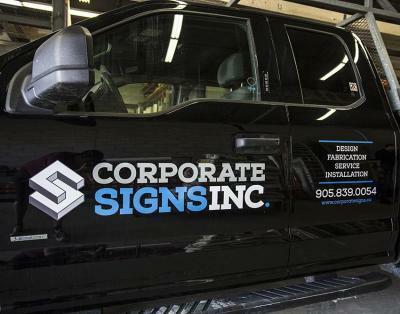 We specialize in sign installation, removal & maintenance. Our Production Department satisfies our customer`s need for proper design, layout, detail accuracy, etc., but such quality work must be installed in a timely fashion if the desired results are to be forthcoming. 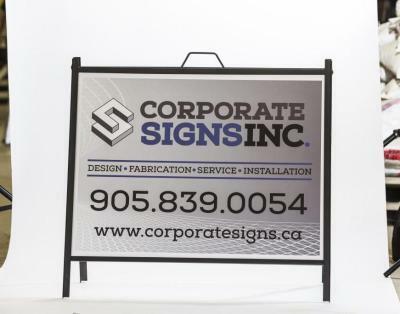 Corporate Sign’s installation department has been installing signs for over 30 years. Our company has $5,000,000.00 in liability insurance. As the life of a sign progresses it may be necessary to provide an update message to your customers. 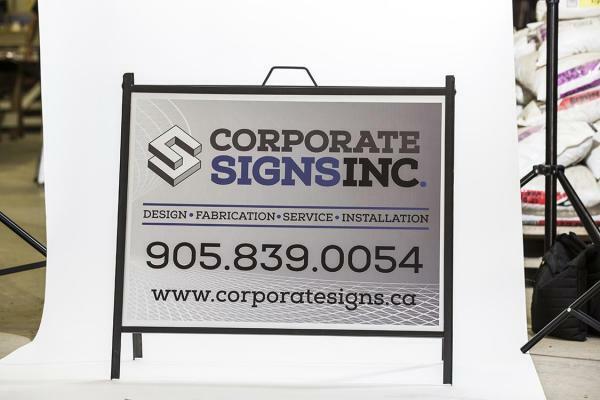 Corporate Signs provides maintenance to any sign we install that may be damaged by the elements or vandalism. Some companies have mass produced signs with a template format, on reusable crezon MDO fir plywood can take advantage of our heated storage facility. 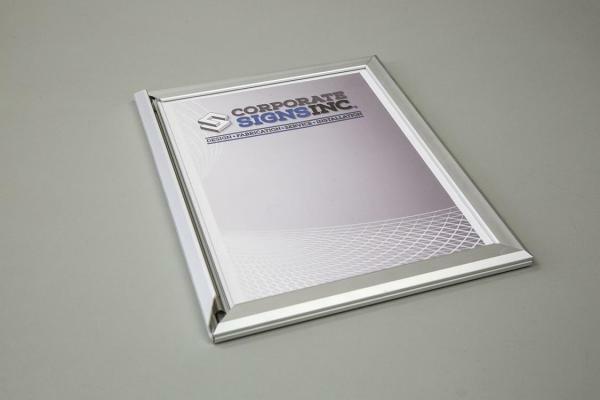 After a sign is no longer required for any reason, Corporate Signs will carefully remove the sign, its support structure if there is no agreement to reuse the structure with another company.